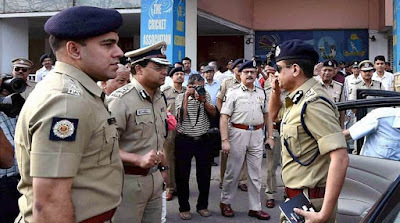 Kolkata Police Recruitment 2018, Kolkata has published for 700 Civic Volunteers vacancies in Kolkata Police. Applicants who having 8th, 10th, 12th or its equivalent qualification from a recognized Board / University. Can apply through the prescribed format before 25.01.2018. 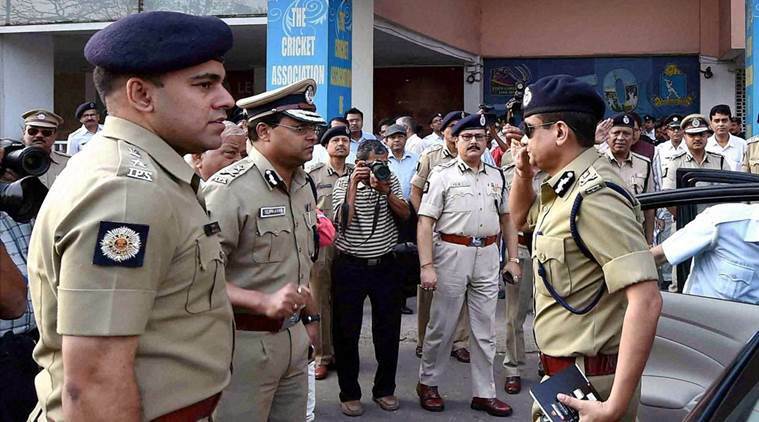 Applicants may send application form to Kolkata Police. Applicants form is available on Kolkata Police website. www.kolkatapolice.gov.in. Address: Traffic Training School, 8, Tarashankar Sarani, Kolkata - 700 037. Education qualification: 8th, 10th, 12th or its equivalent qualification from a recognized Board / University. How to apply: Eligible applicant require to send their application official website http://www.kolkatapolice.gov.in. After filling the application form, candidate must send hard copy of application along with relevant testimonials to the following Address before or on 25.01.2018. Write on the envelope “application for the post of Civic Volunteers”. Address -Traffic Training School, 8, Tarashankar Sarani, Kolkata - 700 037. Last Date for Receiving of Offline Application Form Is: 25.01.2018.